There are different ways to change text editor in Midnight Commander. 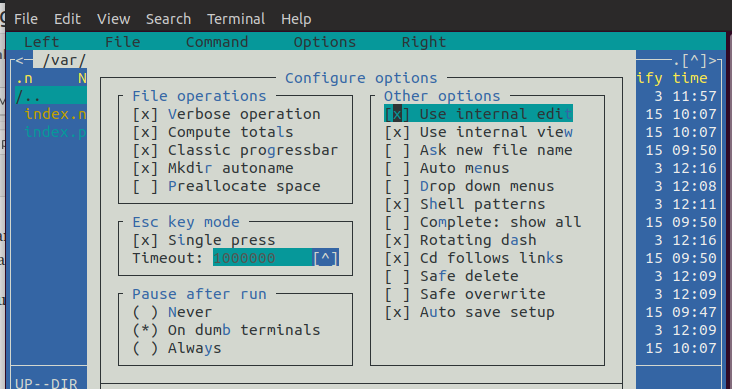 You may choose between internal editor and external one, or you can choose one of external editors. To set using internal editor by default, open MC and go to Options / Configuration and set checkbox near "Use internal editor". To change external editor in MC, start MC as usually and enter "select-editor" in command line and choose one of suggested editors.